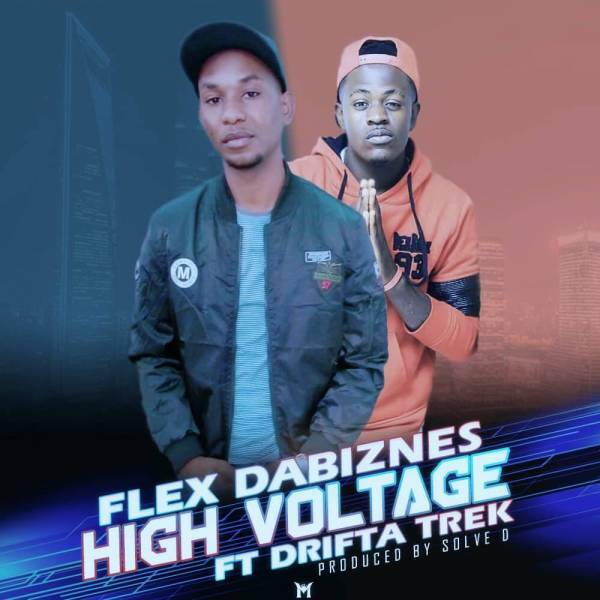 Gifted emerging artist – Flex Dabiznes joins forces with Kopala Swag/ Silentt Music Entertainment rapper – Drifta Trek to deliver his latest song titled “High Voltage“. Produced by Solve D, High Voltage is a rated club anthem crafted with addictive melodies. Cop below and don’t forget to share.